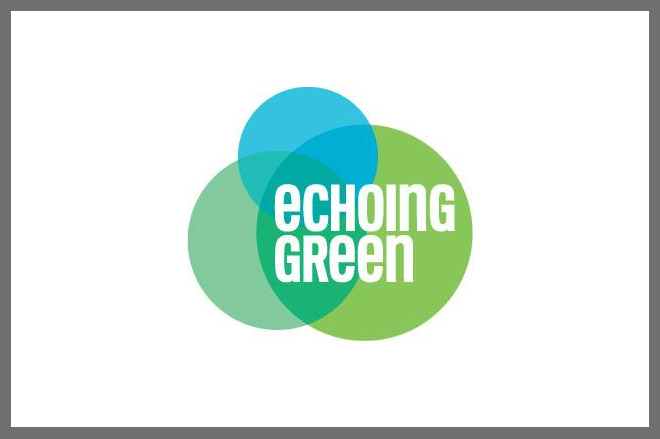 Several Social Impact Job Opportunities with Echoing Green and its global connections! Since the founding in 1987 by the leadership and investment of the leading global growth equity firm, General Atlantic, Echoing Green has provided more than 600 promising social entrepreneurs working in sixty countries with $36 million in start-up funding, customized support services, and access to their global network of champions. These social innovators have gone on to launch, and now lead, some of today’s most important social enterprises throughout the world. Others have gone on to become leaders in a variety of sectors, having been profoundly shaped by their experiences launching social enterprises. So what blind spots can you see and what gaps can YOU fill at our Fellows’ organizations and at our like-minded peers across sectors different sectors around the world? Be bold in accepting what you know and what you believe, and look for a role that encourages you to bring your unique perspective to drive social innovation. ← Do you want to apply your programming skills to make a difference in the world? Check out this Fellowship opportunity with TechChange! !